The Park has a critical mass of 145,453 sq ft. 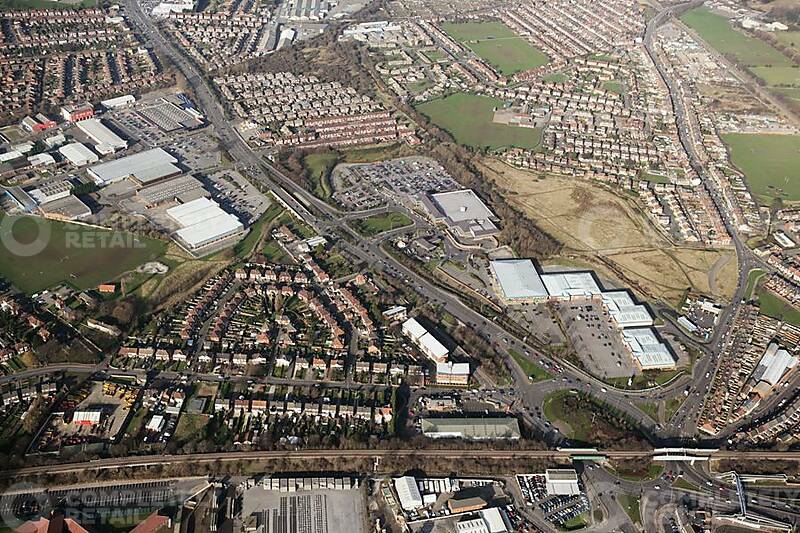 Existing Tenants include, Currys, PC World, Smyth Toys, Harveys, Wren Kitchens, Dreams, Carpetright, Sofology and B&M. 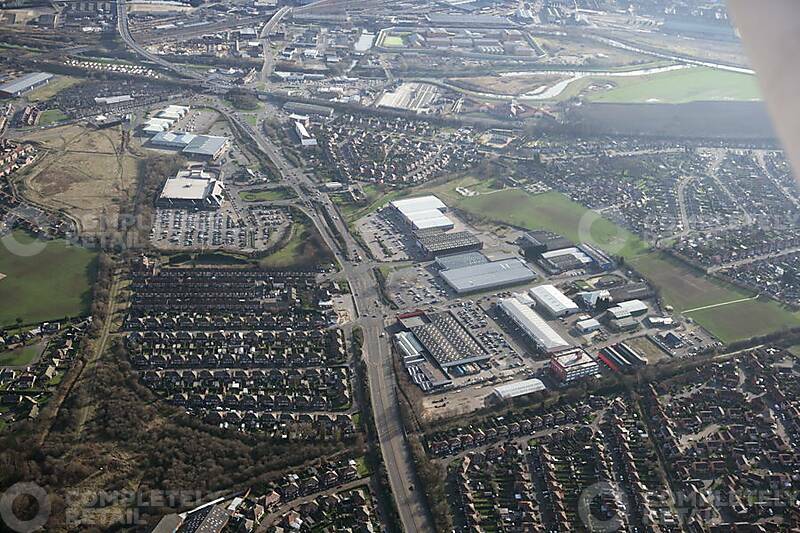 Danum Retail Park is accessed via York Road.